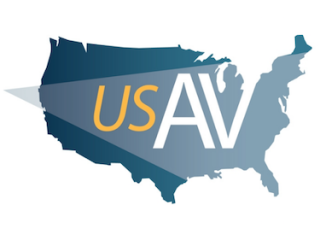 USAV has named three new Preferred Services Providers (PSPs)—Mason Technologies, OfficePro, and D-Tools. USAV PSPs offer a variety of business services and solutions to USAV members. Established in the mid-eighties, OfficePro is a 23-year old end-user training company that provides necessary instruction and assistance post-install, to fulfill client goals of maximizing employee productivity. Mason Technologies is a New York based Women Business Enterprise established in 2002, providing design and installation of structured cabling, low voltage equipment installation and maintenance, voice and data networking, Wi-Fi installation, as well as staging and deployment. D-Tools is a leader in data-driven system integration software. D-Tools System Integrator (SI) software solution helps increase productivity and efficiency by bringing together estimation, system design, and project management into a single data-driven process.